Homeowners insurance is a way for you to protect one of your most important assets: your home. It covers damage to your home, based on the terms and conditions of the policy. 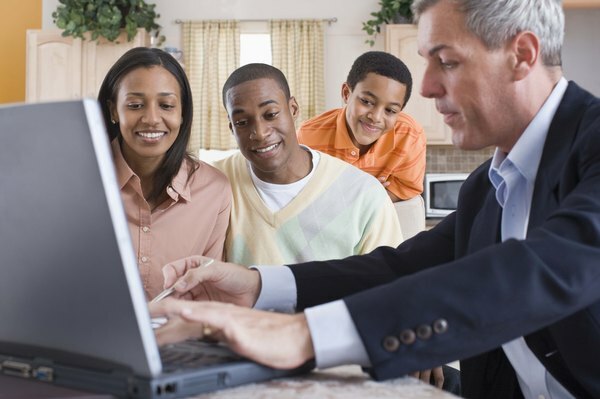 Coverage for home insurance can vary from one provider to the next, but doing your homework will allow you to find the best coverage at the best price. Get several quotes from different insurance companies. You can do this by using an online service that generates quotes for you, or you can contact insurance agents on your own. Many insurance providers will offer discounts for current customers, so be sure to get quotes from your auto or life insurance company. Look at the initial quotes. The highest quote isn't always the worst quote, but it may not be the best option for you. If another insurance company is offering the same coverage for less, it makes sense to go with the lower premium. Sometimes you can eliminate companies simply because the price will be too high or low compared to the competition. Evaluate the coverage options. 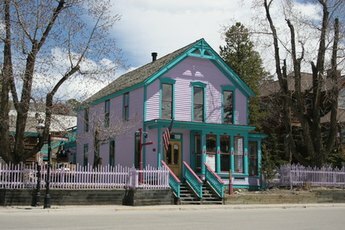 The terms and conditions of homeowners insurance vary from one company to another. If possible, choose an insurance provider that covers the cost to rebuild your home. A guaranteed replacement clause will ensure you have the funds necessary to rebuild your home after a disaster, regardless of inflation. A cash-value policy will only pay you the current market value of your home, according to CNN Money. 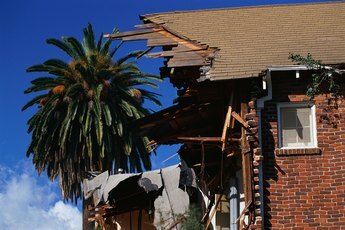 Find out the covered perils and see whether the insurance plan will cover your dwelling, your personal property or both. Common perils include lightning, fire, windstorm, hail, freezing plumbing, water damage, falling objects and vandalism. Not all homeowners insurance policies will cover the same perils. One plan may cover both the dwelling and personal property for damaged caused by lightning, and another may only cover damage to the dwelling. See whether the homeowners insurance company bundles policies. 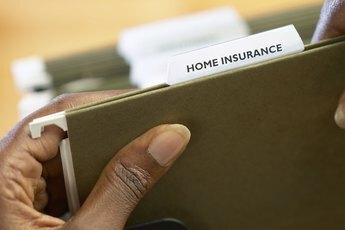 Most home insurance plans will pay you for damage to your home, but you may need additional policies to cover damage to personal property inside the home. An umbrella policy will cover multiple aspects and may be worth the increased premium to include more coverage. Compare deductibles. Paying more out of pocket will usually reduce your premium. For example, increasing your deductible by $4,000 may save you more than 30 percent on your premium, according to MSN Money. Like other aspects of homeowners insurance, the cost of the insurance for a set deductible is competitive. 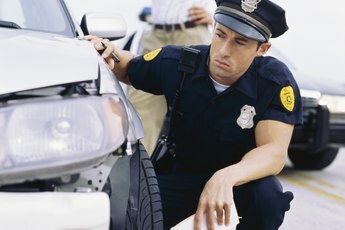 Analyze liability coverage. Homeowners insurance protects you in the event someone gets injured on your property. It also protects you from liability if your property somehow damages another property, which can happen if a tree in your yard falls over on to your neighbor's garage or house. You'll want to compare how much liability coverage each policy offers. Determine how much theft coverage you want and what type of coverage you need. Most insurance policies will cover theft, but each one will offer different terms and conditions. For example, a company may insure jewelry, but it might not cover cash in your home. Another company may cover furniture but not jewelry. In order to get reimbursed for theft, you may need to file an inventory record with your insurance company prior to making any claims.